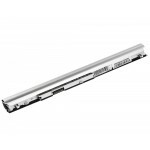 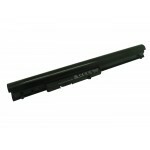 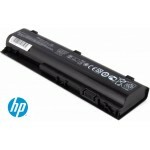 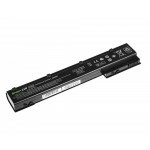 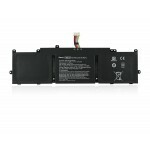 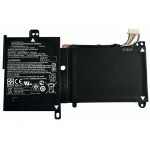 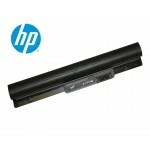 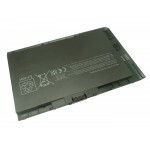 COMPATIBLE CON:210 G1215 A4-1250215 A6-1450215 G1Pavili.. 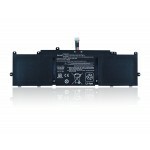 COMPATIBLE CON:Battery Type: Li-polymerVoltage :10.8VCa.. 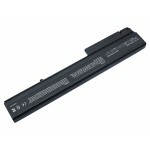 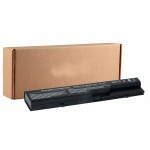 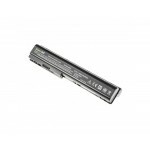 COMPATIBLE CON:Battery Type: Li-PolymerVoltage :14.8V(1.. 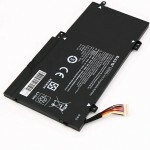 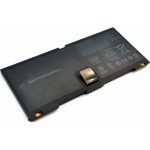 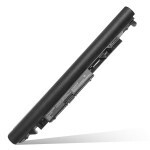 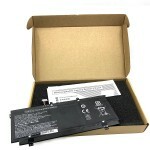 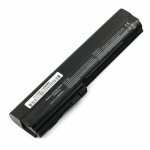 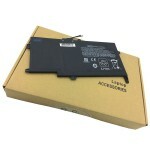 COMPATIBLE CON:Battery Type: Li-polymerVoltage :11.55VC..